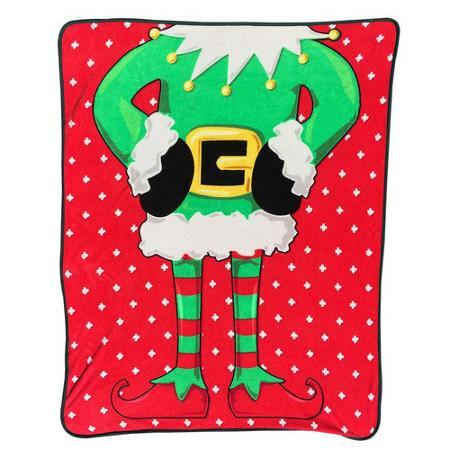 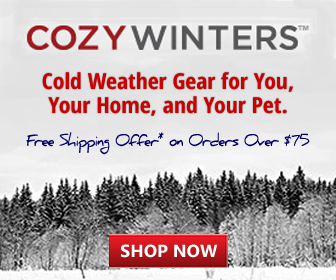 Beatles blankets are a perfect gift for that Beatle-crazy baby boomer in your life. 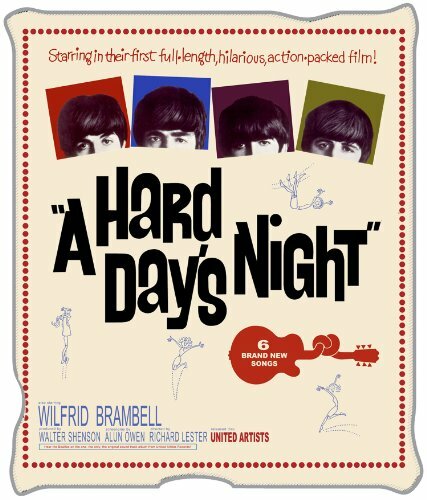 Even young Beatles fans will appreciate Yellow Submarine and Sgt. 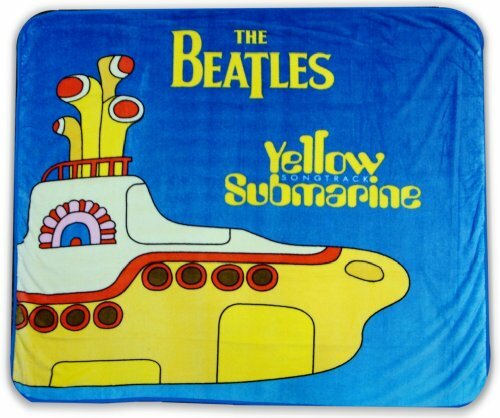 Pepper Beatles Blankets. 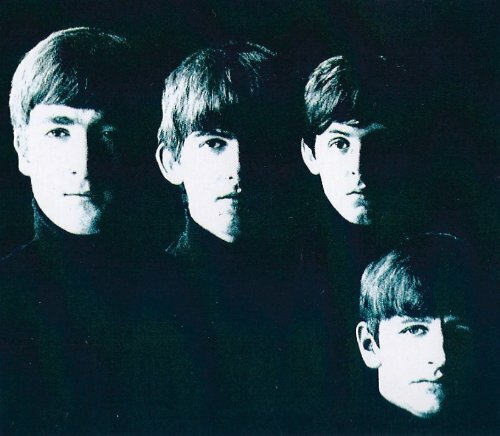 When The Beatles appeared on the music scene in the early 1960’s, the whole world changed. 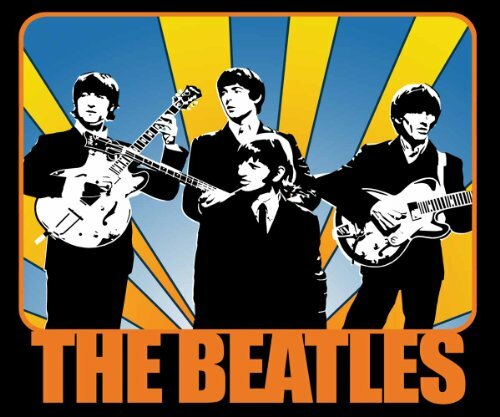 Hair styles, music styles – everything. 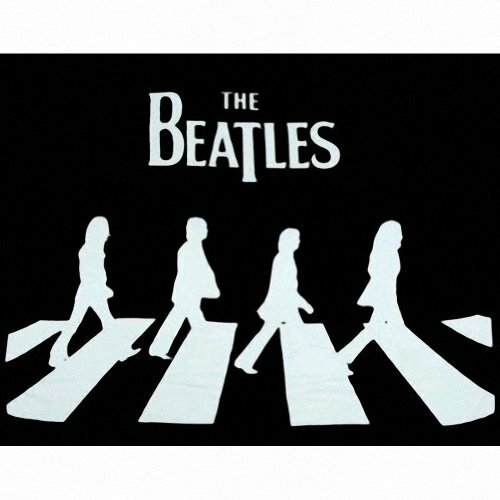 The Beatles became a huge part of our lives and they live still today in our hearts. 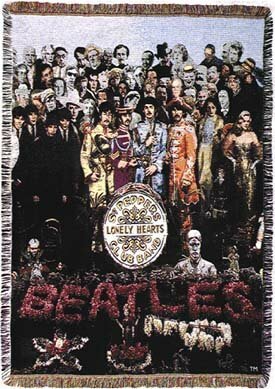 Let’s take a stroll down Penny Lane, I mean memory lane and check out the Beatles blankets I’ve rustled up for you. 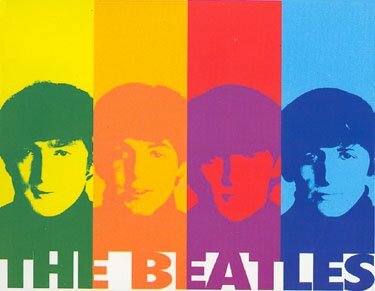 The Beatles Help! 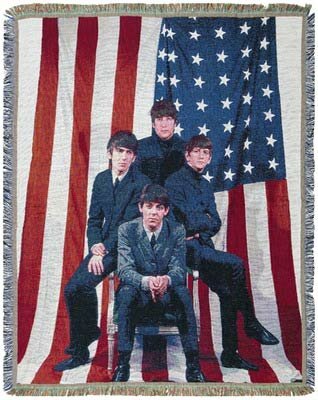 Throw Blanket Blue Super Soft Fleece 46" x 60"
The Beatles USA American Flag Thick Woven Tapestry Throw Blanket 67" x 48"